Later this month, I'll have the pleasure to speak to the students at Brooks Institute of Photography in Santa Barbara, Calif. I have been asked to share my business experience with the students. I've been shooting corporate assignments for Fortune 500 companies for the past 24 years. Specializing in location work for corporate annual reports and other business collateral. I enjoy the opportunity to share my experiences with young people who want to peruse a profession in the world of commercial photography. I have been very fortunate to have had a wonderful career in photography, expressing myself visually and traveling the world on assignment. Over the past several weeks I have been putting together images and topic slides for that speech. I'll be discussing such topics as how to build a photography business, what to do before and after graduation, how to be an effective assistant, and how to market your services. I have given this type of speech to many different schools and every time, students want to know about the type of equipment I travel with. 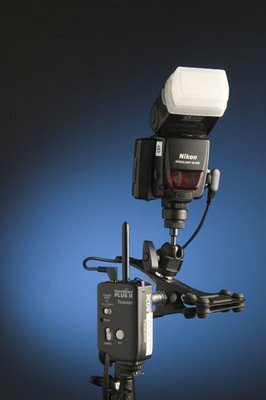 Here are a few photos of those SB-800 strobes, one with and one without the PocketWizard set-up. 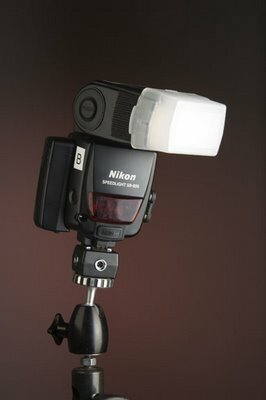 I have found these strobes to be remarkable! For years I have traveled "with studio type lighting" meaning, power packs, multiple heads with modifiers, stands, booms and other various grip equipment. type equipment. 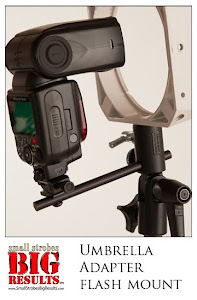 I have several lighting kits I use, depended upon the assignment requirements. 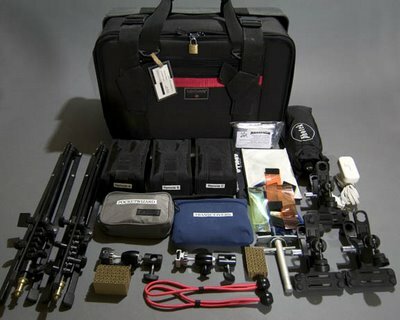 When I travel with a small lighting kit like this, I feel like an old fashioned wing walker on a bi-plane. There is a certain amount of excitement about traveling with a smaller lighting kit, particularly when you are use to the multiple cases of lighting equipment. I actually enjoy the thrill of it all, being free of the large amounts of equipment is rather liberating!